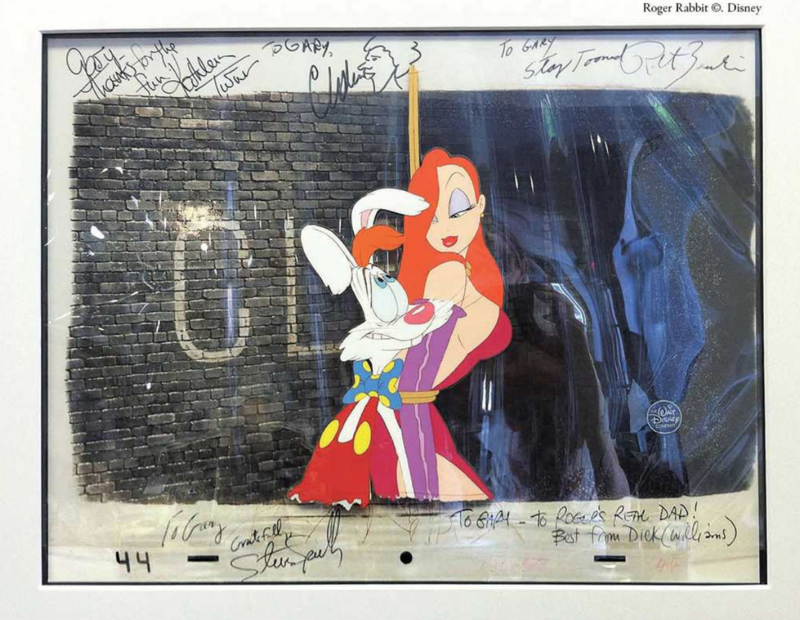 HomeJacques Muller Shares ‘40 Years of Animated Cartoons’ including Who Framed Roger Rabbit, Star Wars and more! Animation has always been Jacques Muller’s life passion. Since he was a small kid, he wanted to draw cartoon characters that he had seen on the screen. For him, the screen was no longer a flat surface but a window opening new worlds and other realities. He wanted to revisit and share his journey in the world of animation, the film projects he did as well as the individual characters he met along the way. 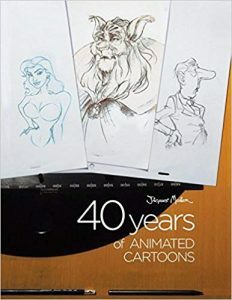 This prompted Muller to write “40 Years of Animated Cartoons” (published by Partridge Singapore). 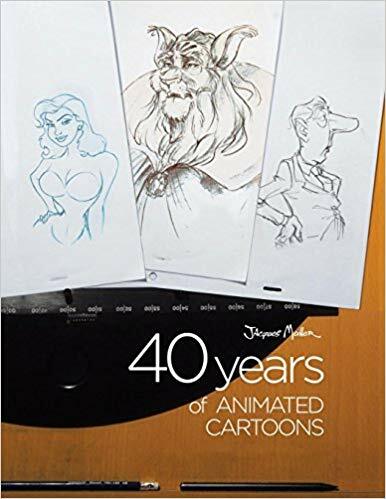 In this autobiography, Muller looks back at how he went from doodling on scrap pieces of paper to launching a career as a television animator, working mostly in France and Australia. 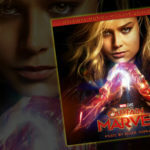 His career took a new turn when he began working on movies, first in London and then in the United States. 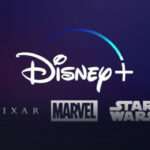 He would go on to work on blockbuster films such as “Who Framed Roger Rabbit,” “Rocky & Bullwinkle” and “Star Wars: Episode I,” becoming the first Frenchman to work for Disney and one of the most respected animators in the world.